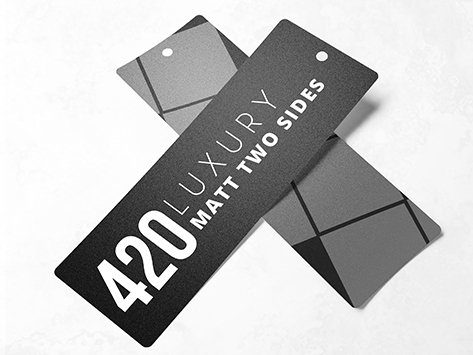 Printed on a thicker 420gsm board, with a matt coating on both of your bookmark as a standard option. Our Bookmarks are twice the size of a business card, 180 x 55mm. This leaves plenty of space to promote your message and your business. Don't forget, when you register at our store you will receive a voucher for $25 off your first order. Just confirm your design and then on the way through to the checkout you will be asked to register. Get started today and save money on your promotional material now.